In case that you are using multiple Google accounts or simply want to share saved / starred places (i.e. marked with a star) with another account, unfortunately, there is no easy solution to just press a button to share the places. However, there is a quick way to transfer the starred locations if we are only talking about a few dozens. I highly recommend using a computer instead of a smartphone / tablet for this – it will make life much easier. While in the Google account in which you have starred the locations you would like to transfer to another account, go to https://www.google.com/bookmarks/and here you will find a simple list of all your places. In the left hand panel click on “Export bookmarks”. A .html file with these links will be downloaded. Now log off from that Google account and log in to the account to which you would like to transfer the places. After that, open the saved .html file in your browser. Middle click (with the mouse wheel) on each individual link. 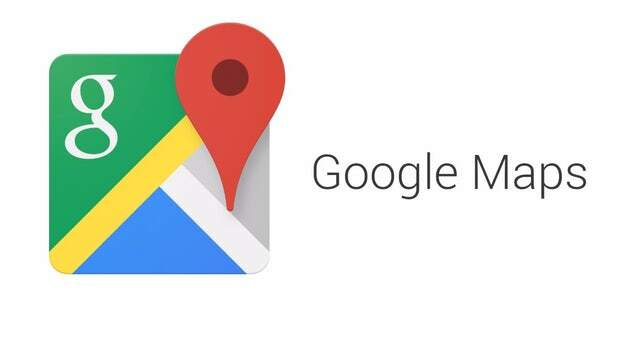 It will automatically be opened in Google Maps where you can just save it in your account again. I recommend simply opening all the links in one bunch and then save it, use the shortcut CTRL + W to close the tab and proceed. With this method you can save dozens of places within seconds. It’s a very monotonous task for sure, but I haven’t found any quicker way to do it unfortunately. If you want to prevent things like that, simply never save places in that fashion ;). Create an individual map in your account and call it “General” or whatever. This way you can simply share it whenever necessary.